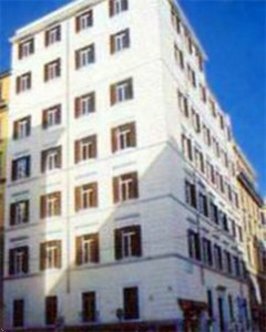 A wonderful hotel located right in the heart of the historic centre just a stones throw away from Termini Station, the Roman Forum, the Coliseum, the Quirinal Museum, banks and the business centre. The recently launched hotel is housed in a prestigious building dating from the beginning of the 1900s and has been completely renovated. Its the ideal choice for tourists and business travelers alike. All the rooms are elegantly furnished with stucco decoration, marble bathrooms and are equipped with all modern facilities *air conditioning, mini bar, safety deposit box, hairdryer, Wi-Fi, TV and modem point*.